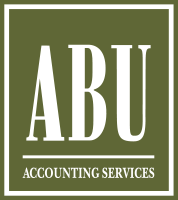 ABU Accounting Services is one of TOP-15 outsourcing companies in Russia with more than 20 years of professional experience. 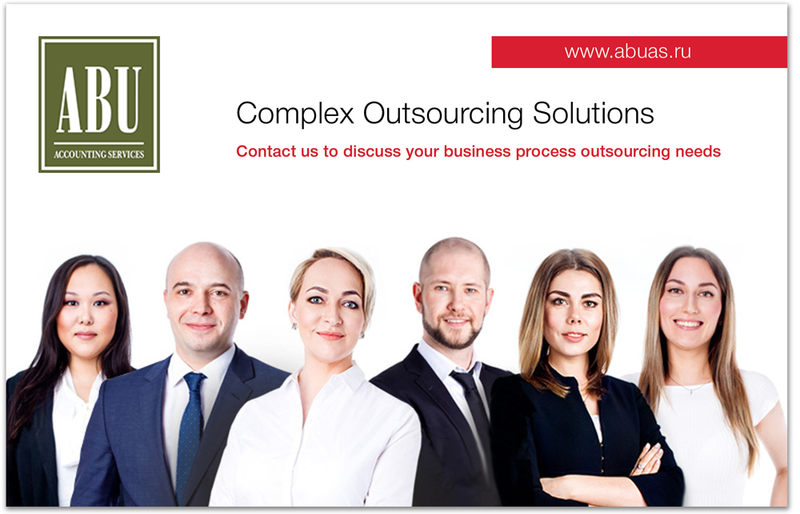 Our mission: To help our clients to excel in Russia through providing One-Stop Shop concept world class outsourcing services. Professional liability is insured by the leading insurance provider Ingosstrakh, national scale rating ruA++.